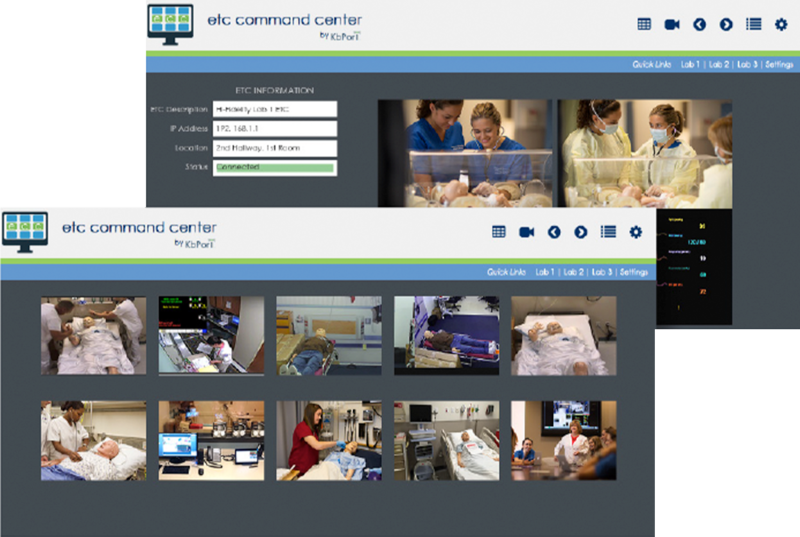 ECC™ allows end-users to control all ETC™ recorders from one central location. 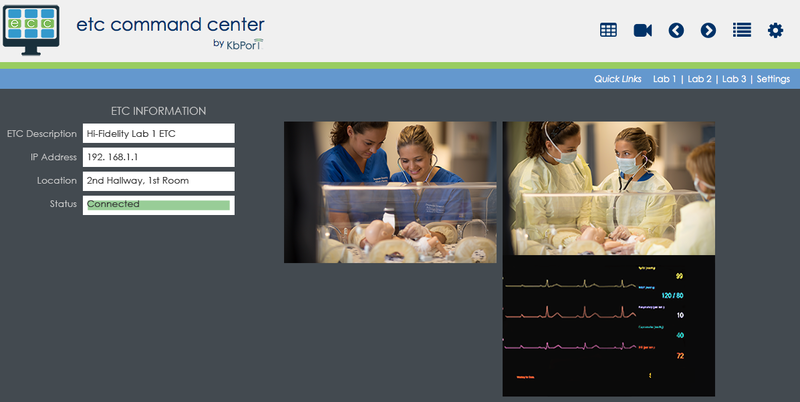 All video feeds from the various rooms throughout the simulation center are displayed on a large monitor, making it easy for technicians to monitor the entire training facility and make adjustments to camera angles as needed. Clinical simulation using standardized patients brings the next step in simulation based learning for medical education. SP Record™ builds off of the feature-rich WorkFlow™, providing an integrated solution to conduct SP-based, simulator-based, as well as hybrid simulation in your simulation center. 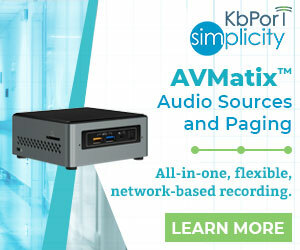 SP Record™ integrates with KbPort™ ETC Fusion HD™ recording and debriefing systems to allow automated video recording for clinical encounters to be used for self-reflection, debriefing and training. 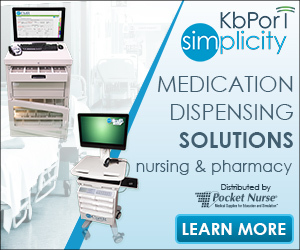 SP Record™ offers a smart solution for OSCE examinations and other clinical skill learning encounters for training and assessment. A Central Command station offers centralized monitoring and administration of the sessions. 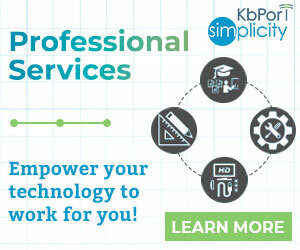 As a web-enabled application, the solution offers flexibility and alleviates the hassles of installing software. Clinical simulation using standardized patients brings the next step in simulation based learning for medical education. SP Record™ builds off of the feature-rich WorkFlow™, providing an integrated solution to conduct SP-based, simulator-based, as well as hybrid simulation in your simulation center. 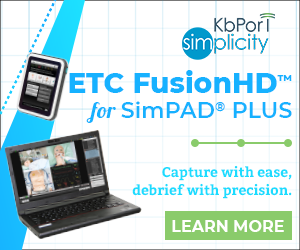 SP Record™ integrates with KbPort™ ETC Fusion HD™ recording and debriefing system to allow automated video recording for clinical encounters to be used for self-reflection, debriefing and training.